Some curate by brand, others by color. On campus, students express themselves through what their “fit” communicates. 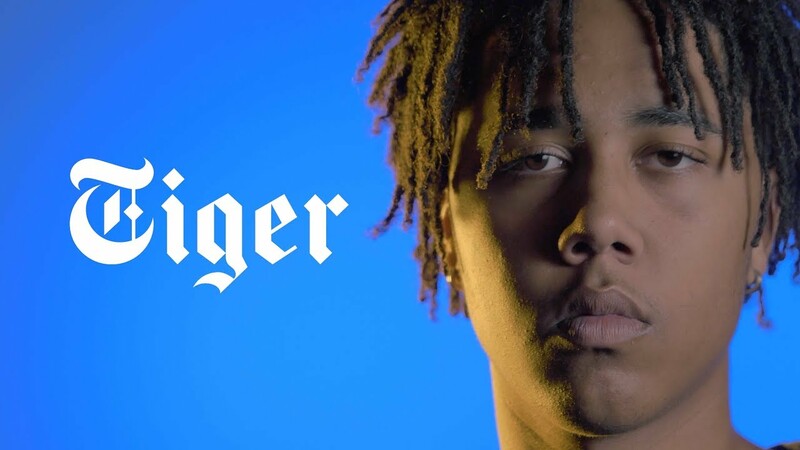 Eva Cabbell, Chander Bullock, and Caleb Belknap discuss their sense of fashion and how they express themselves through what they wear in Tiger’s latest feature video.